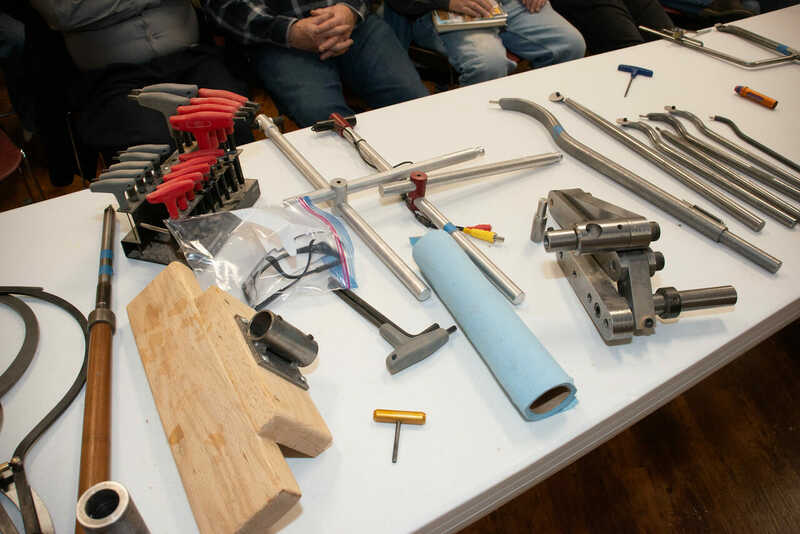 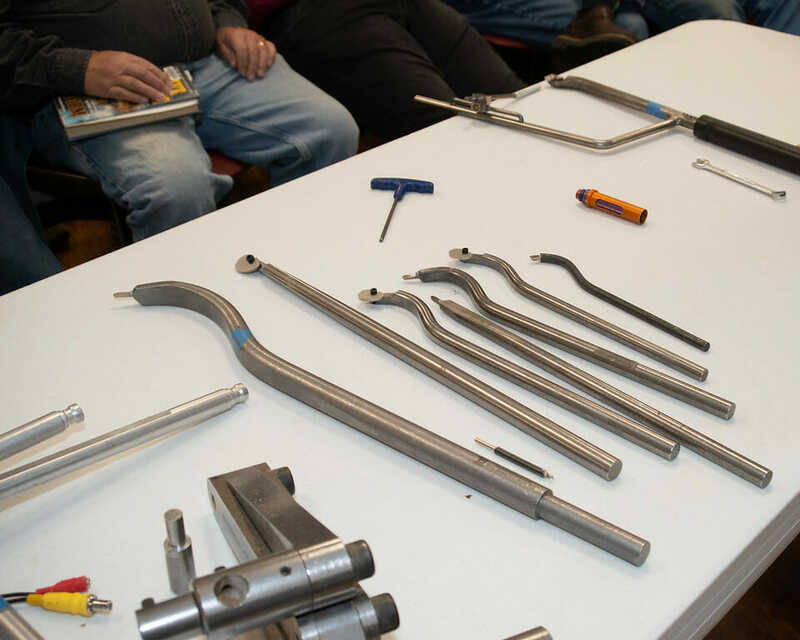 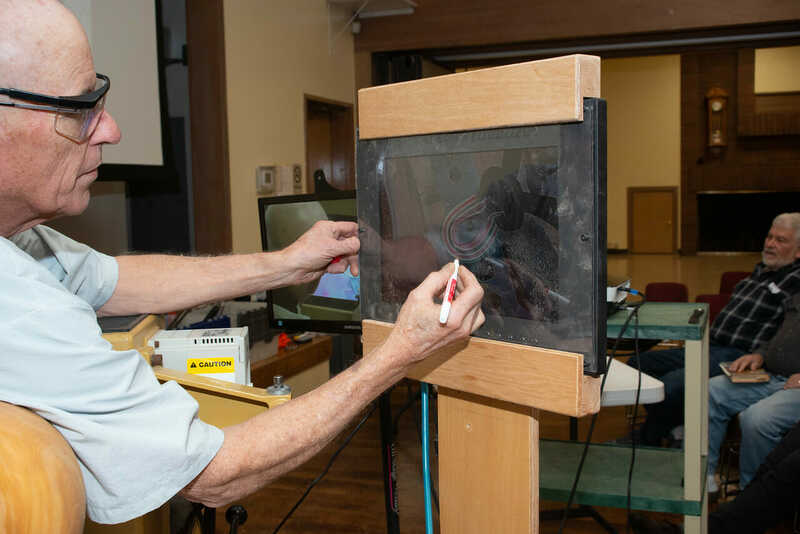 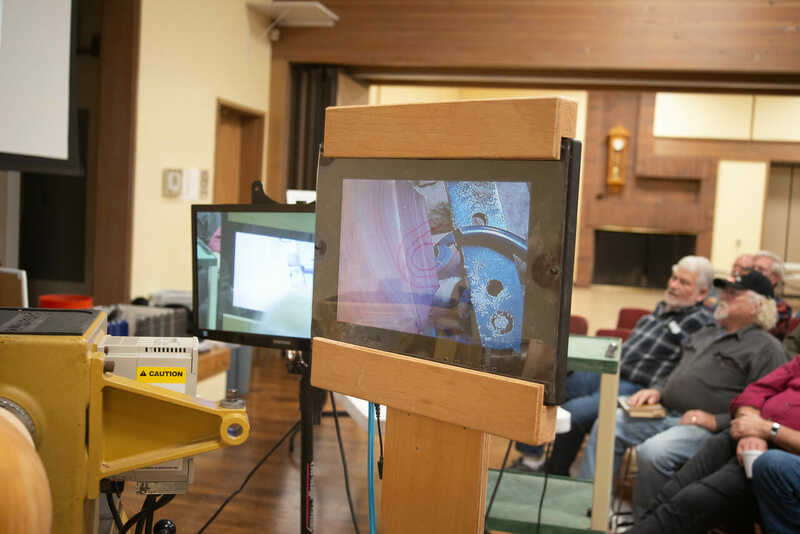 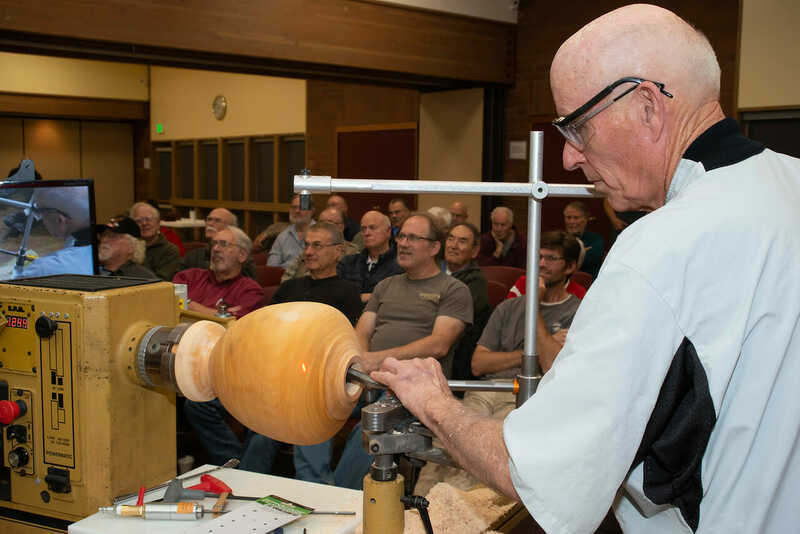 We had an outstanding turnout for last month’s mini-symposium with a great line-up of demonstrators. 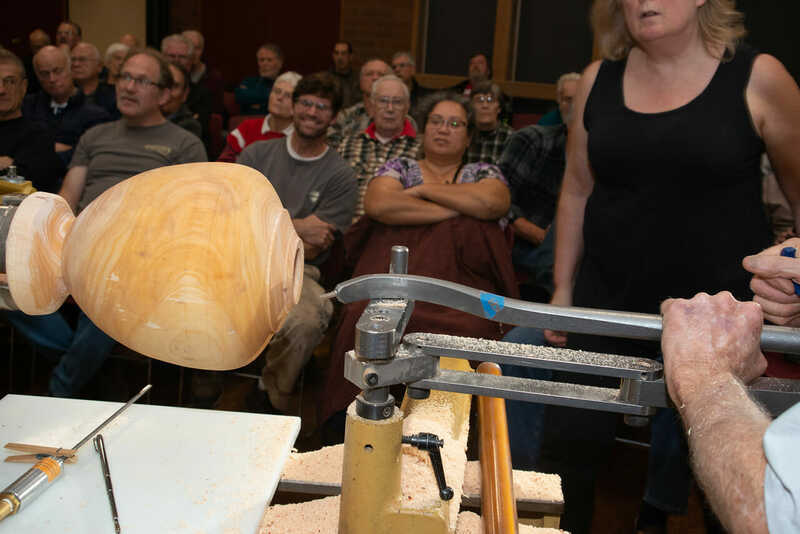 Photos have been posted in the gallery under Club Events. 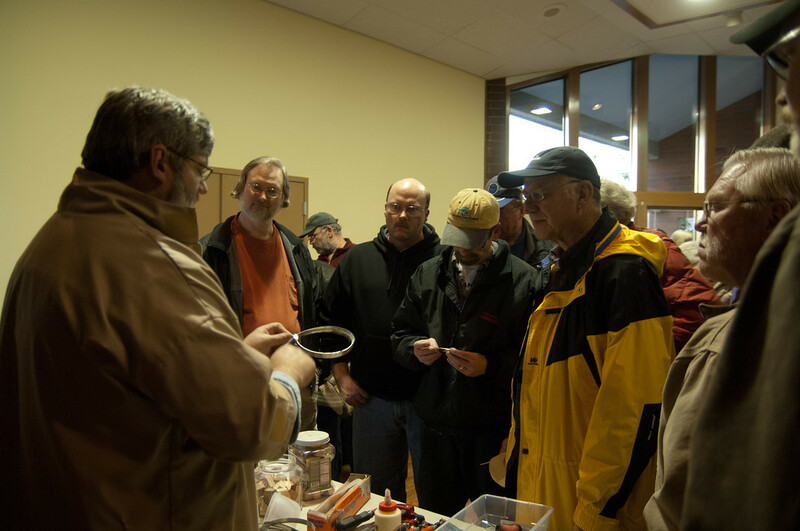 In case you missed it, you can find the April newsletter posted under the Newsletters link. 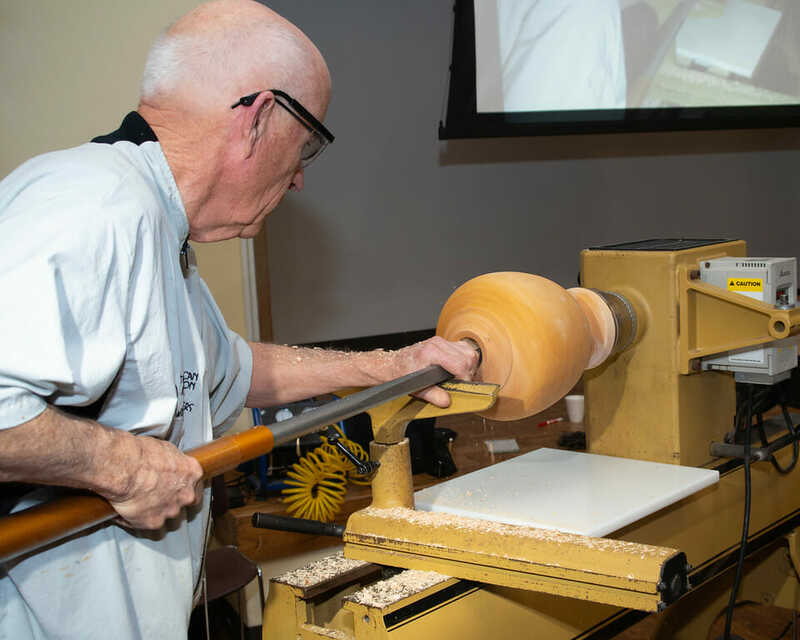 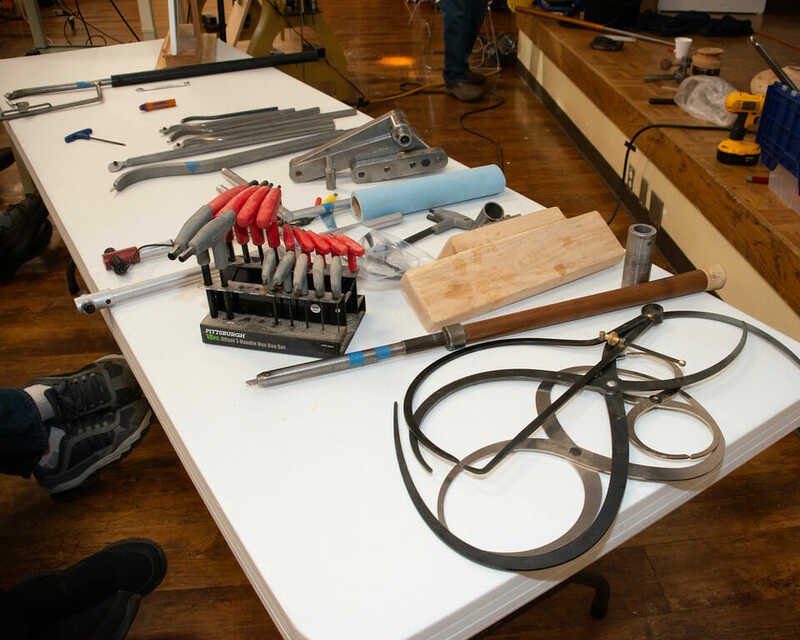 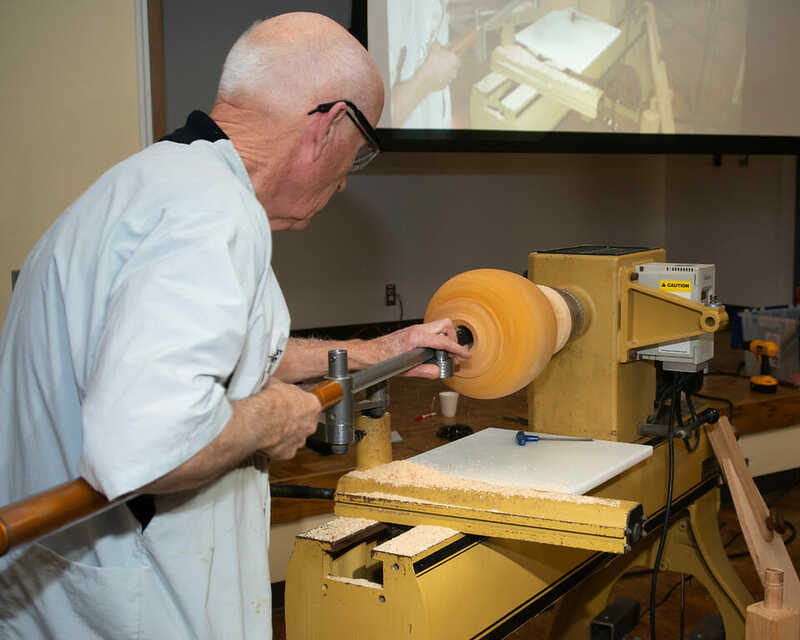 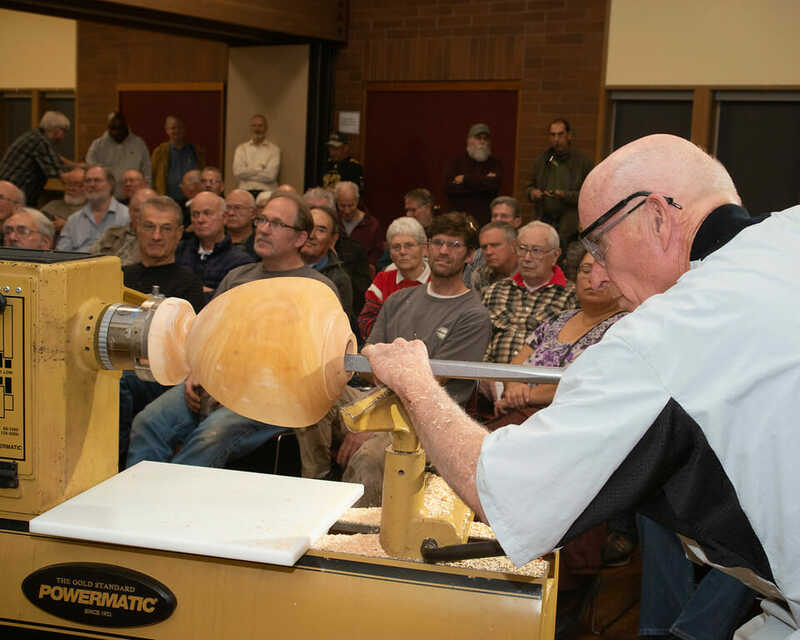 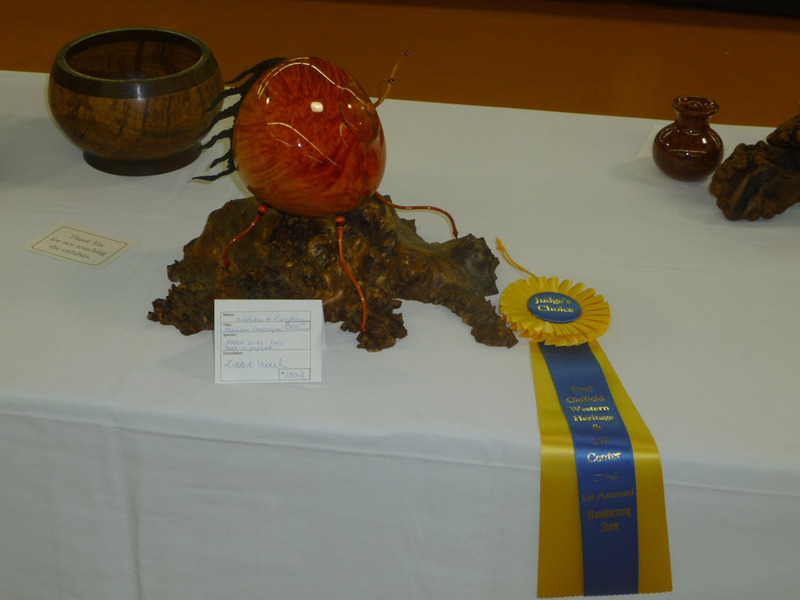 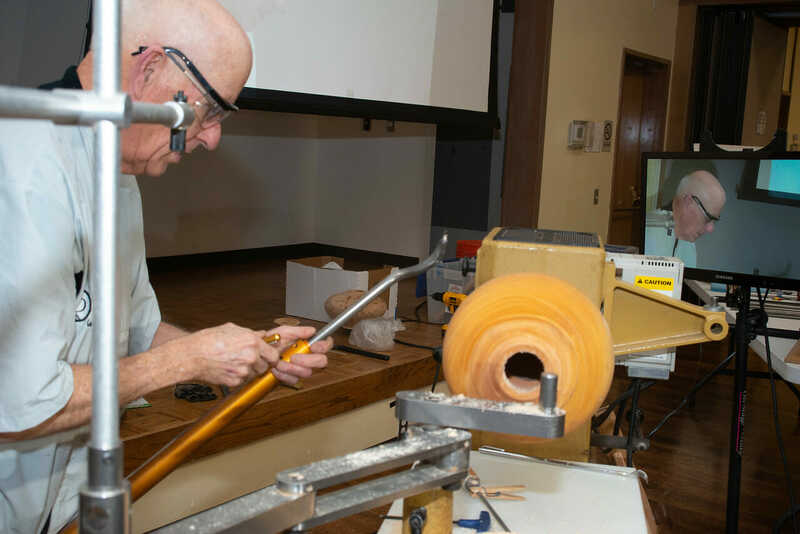 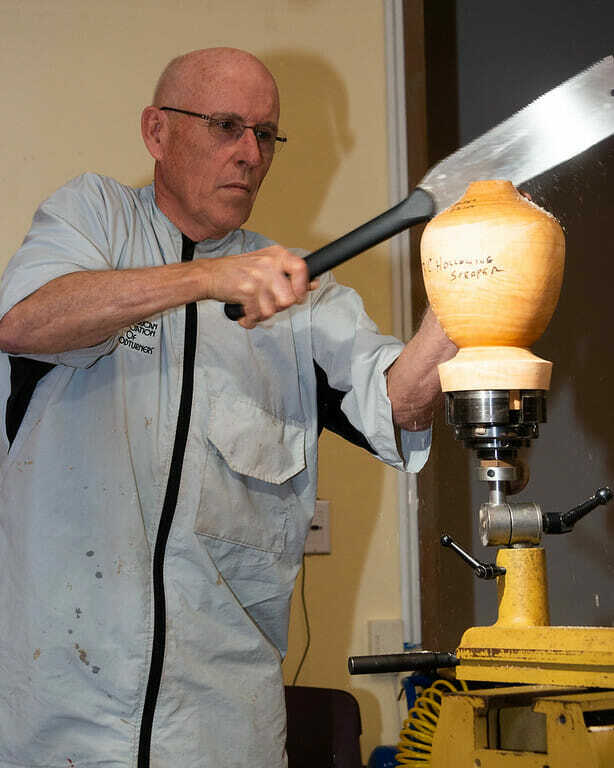 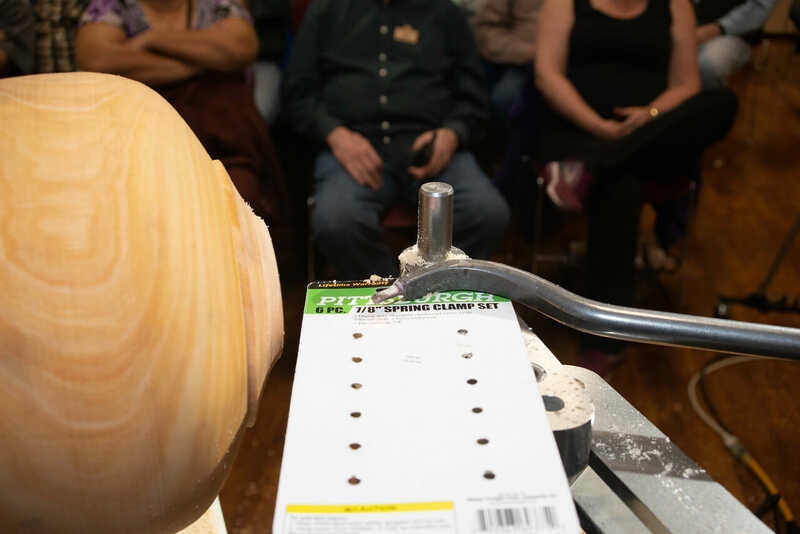 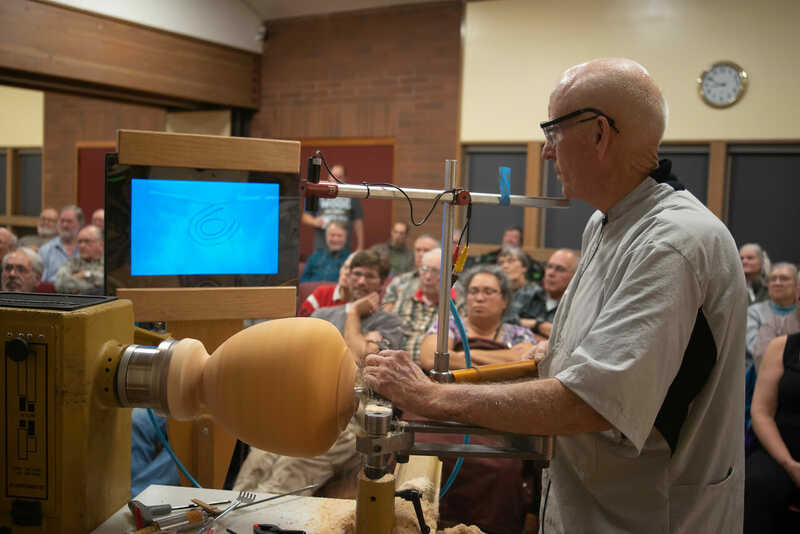 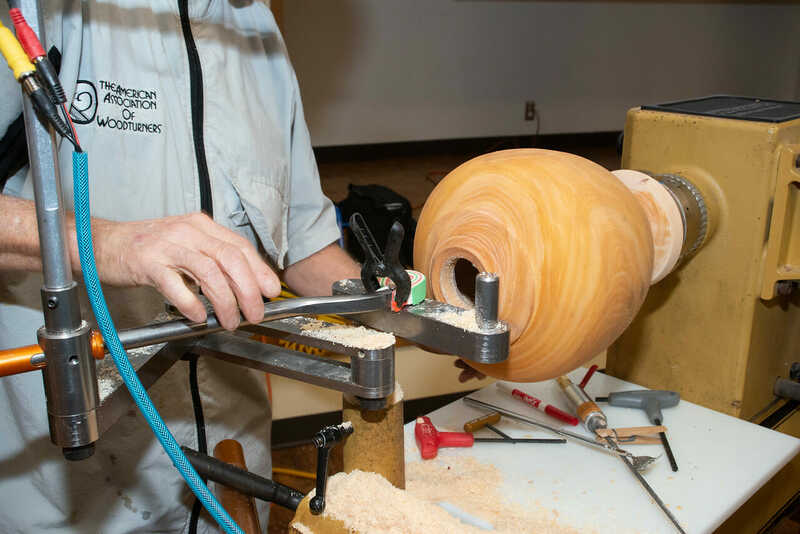 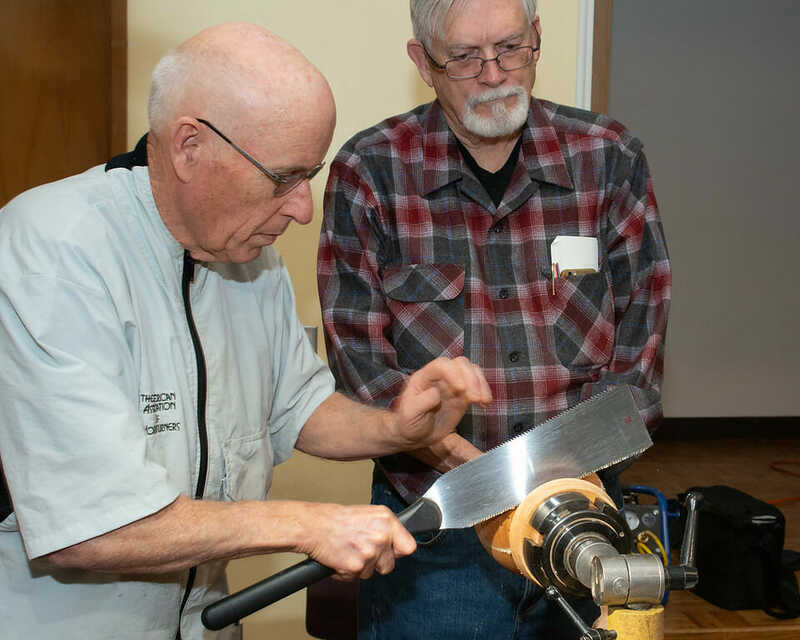 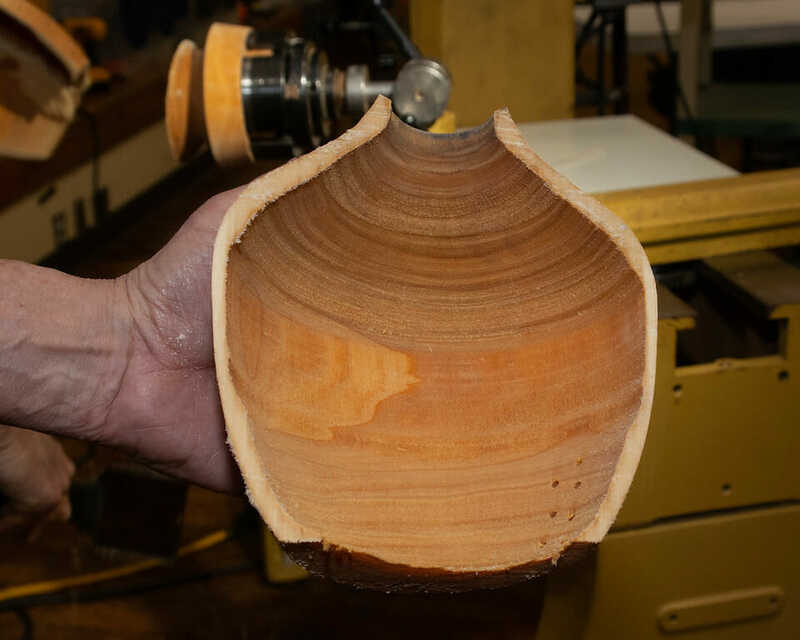 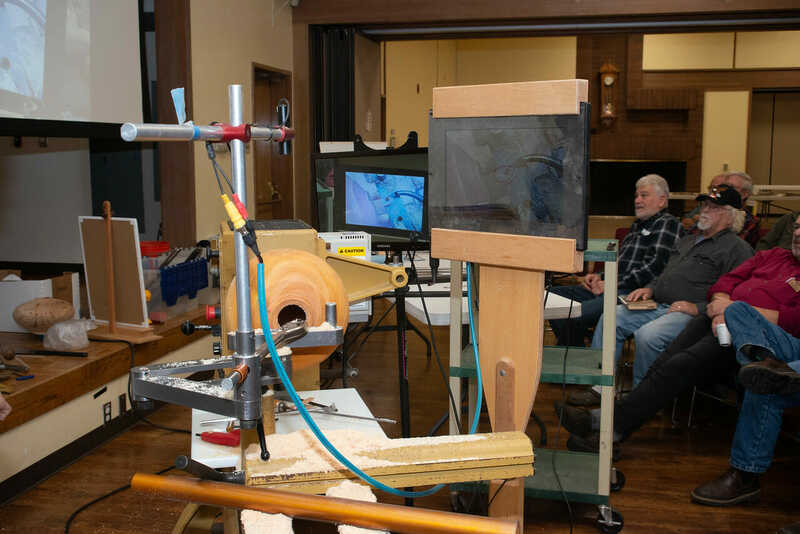 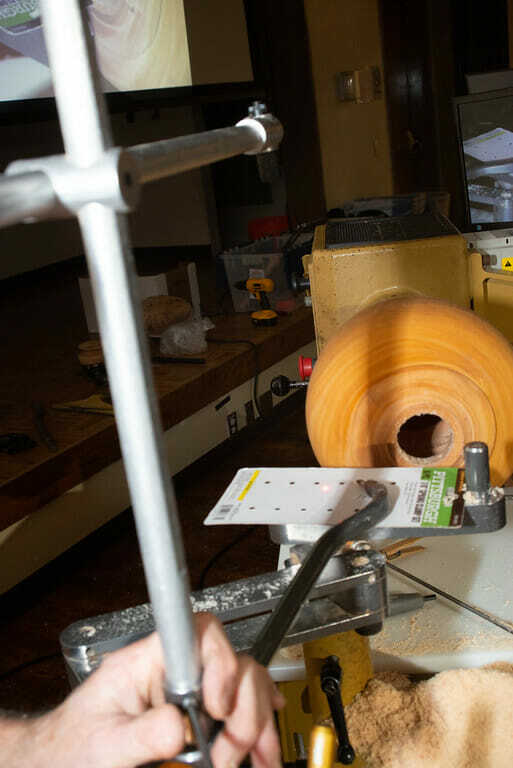 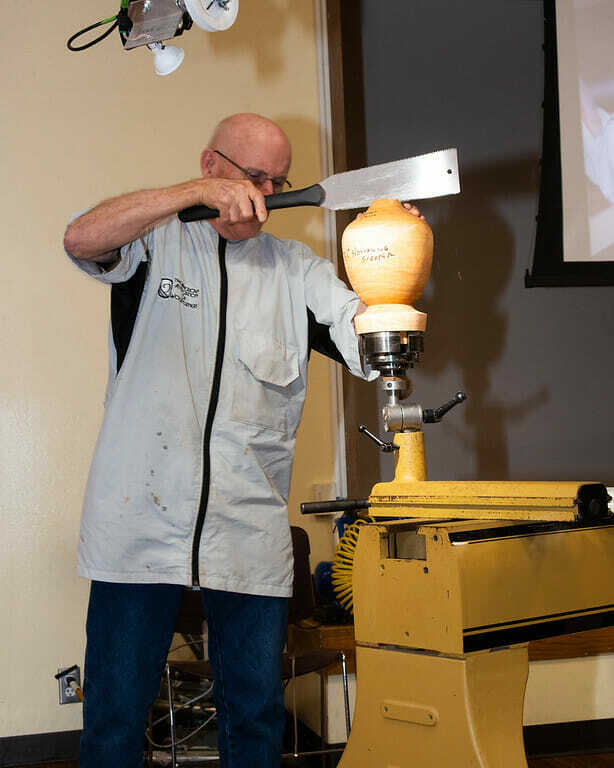 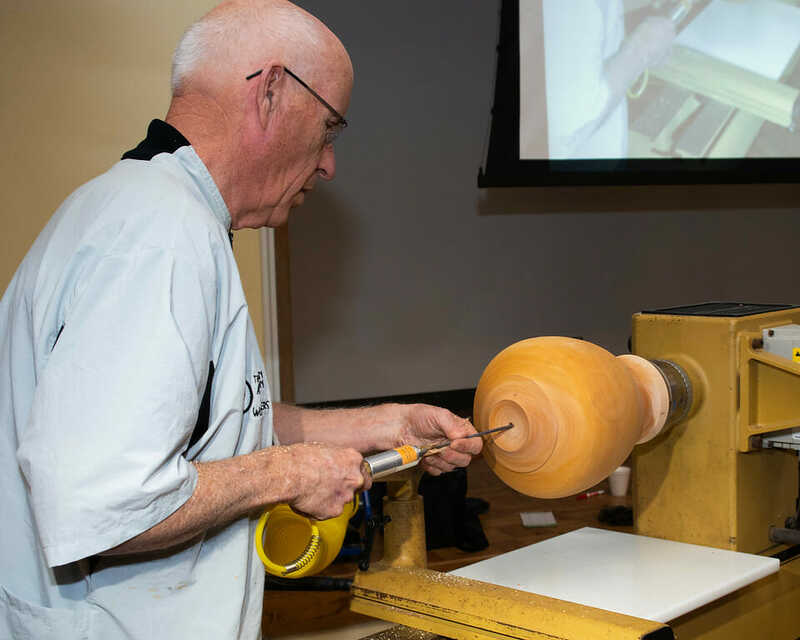 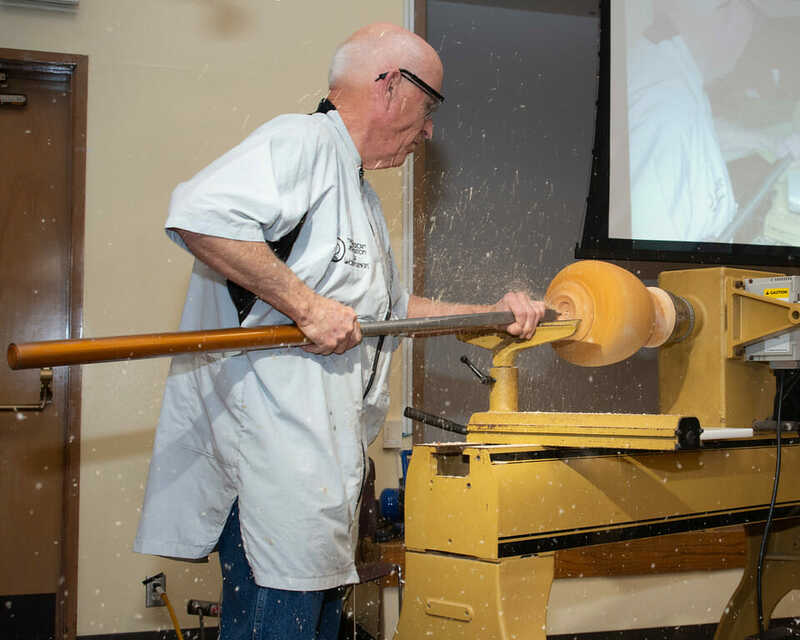 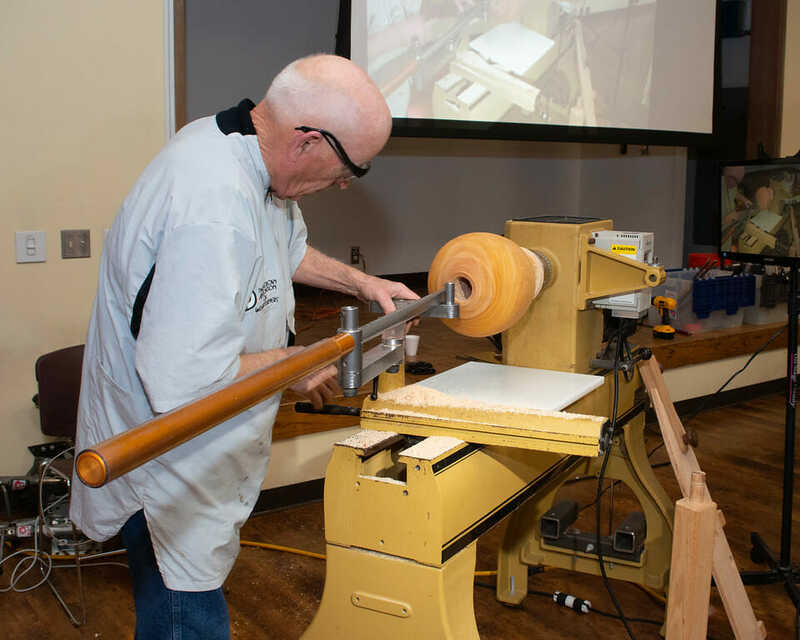 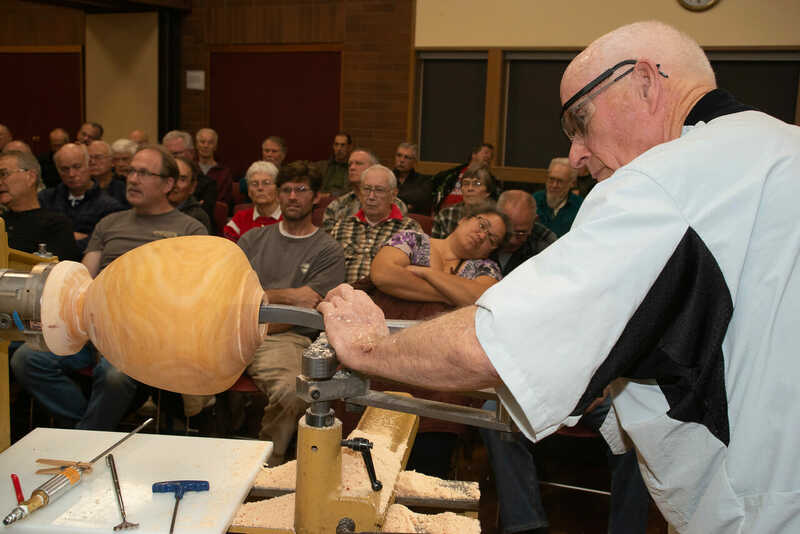 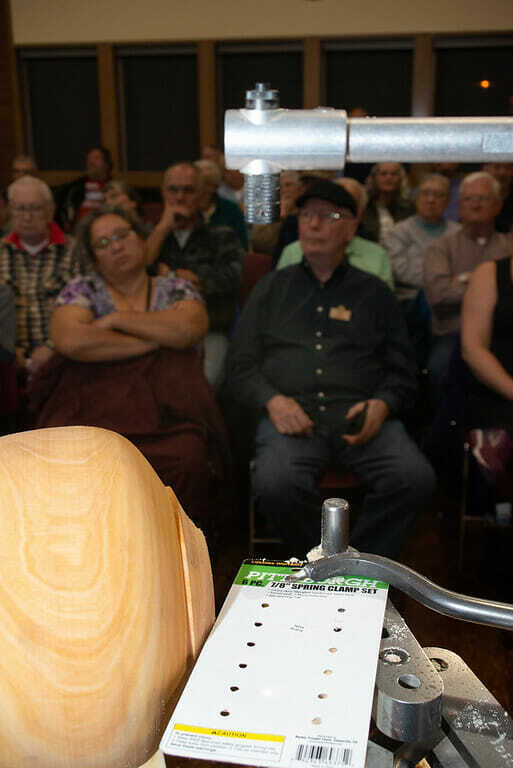 This year marked the inaugural Fred Oldfield Center Woodturning Show and Sale. 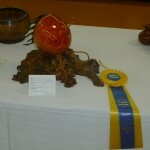 There were several SPSW members who submitted work and the big winner was our own Bill Bender. 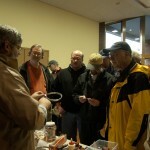 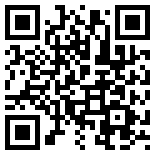 Newsletter editor Bill Wood took lots of pictures and they are posted in the gallery under Club Events. 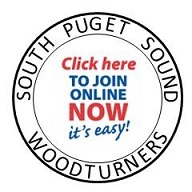 For SPSW members who want to be in the know, the minutes of the March Board of Directors meeting is posted under the For Members link.